Our 3D Modeler, Tony, got the CEGA Hachiman and Bricriu ships remastered this week, check out the image below to see how they turned out. Once the Pledge Manager is open, both ships will be available as Add-Ons, the Hachiman for an extra pledge of $16 CAD and the Bricriu for an extra pledge of $12 CAD. Jovian Wars Post Kickstarter Update: Jovian Wars T-Shirts and Other Products Available on CafePress! Read more about Jovian Wars Post Kickstarter Update: Jovian Wars T-Shirts and Other Products Available on CafePress! The Jovian Wars Kickstarter campaign is now complete with all our stretch goals achieved and $25,090 CAD in Pledges. 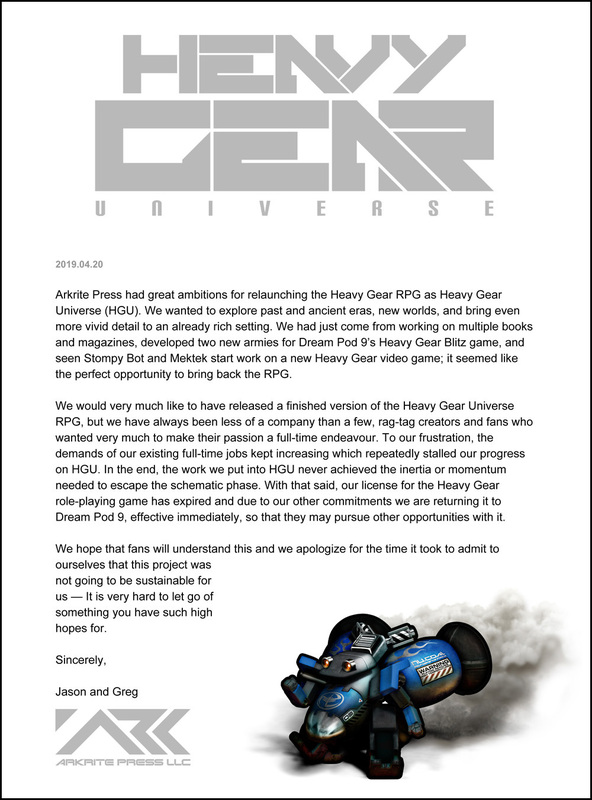 We want to Thank All our Backers, and prepared an image below with some cute chibi ships and exo-armors artwork. 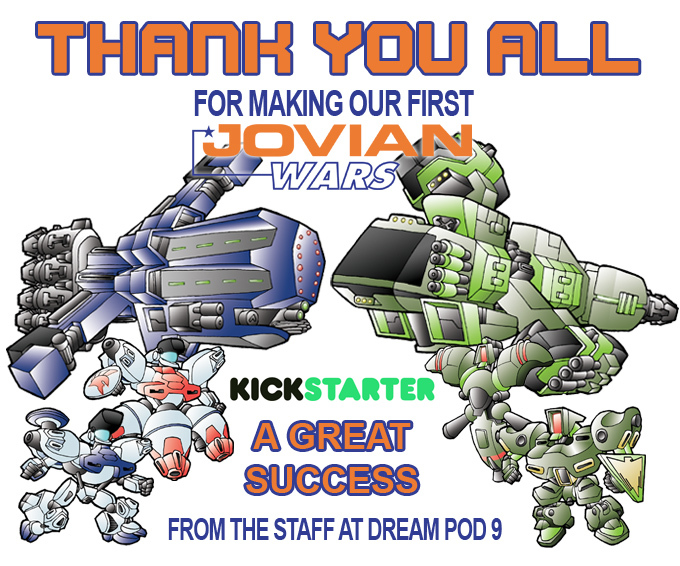 Read more about Jovian Wars Kickstarter Now Complete! Jovian Wars Update: All Stretch Goals Unlocked - Plus Recon Lancer & Wraith Fighter Squad Upgrade Parts! The Jovian Wars Kickstarter now has over $24,000 CAD Pledged and All the Stretch Goals are unlocked. Including the Wishlist Stretch Goals to remaster the older Godsfire, Hachiman, Athena, Tengu, Thunderbolt, Uller, Javelin, and Bricriu miniatures. We'll get the 3D Models made and added to the Pledge Manager as Add-Ons for an extra pledge $TBA after the Kickstarter has ended. 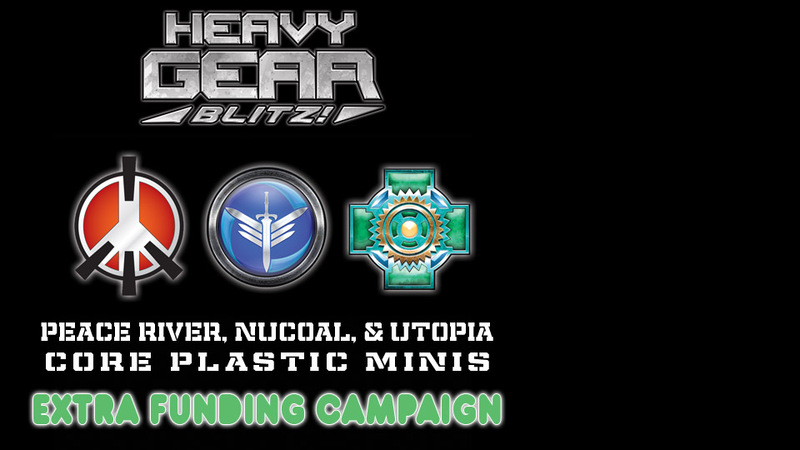 Read more about Jovian Wars Update: All Stretch Goals Unlocked - Plus Recon Lancer & Wraith Fighter Squad Upgrade Parts! Jovian Wars Kickstarter Update: Remastering Older CEGA & Jovian Ships Stretch Goals! All the Stretch Goals (11 to 15) for the new CEGA and Jovian Ships have now been unlocked and the ships are available as Add-Ons for an extra pledge. 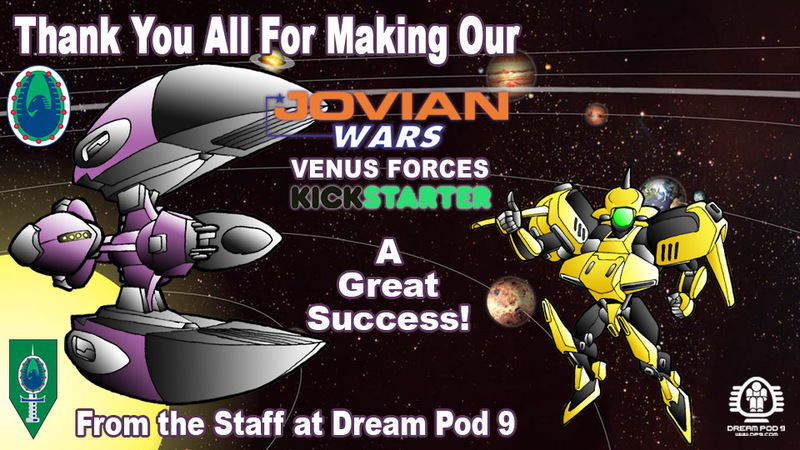 With that the Jovian Wars Kickstarter is an amazing success, thank you to all our Backers for making it happen. Read more about Jovian Wars Kickstarter Update: Remastering Older CEGA & Jovian Ships Stretch Goals!